When it comes to video game conventions, GDC — the Game Developer’s Conference, if you’d care to be formal about it — tends to live in the shadow of E3. 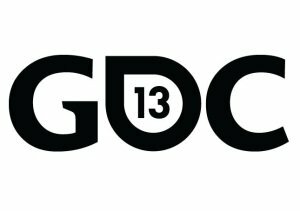 Unlike its flashier cousin, which is loaded with new console details and flagship game announcements, GDC is more about how those games are made. While it might not have the consumer pull of E3, however, GDC delivers an unvarnished look at the games business and often tells us where, exactly, we’re all headed. Here are five topics we expect to dominate this year’s show, which runs from March 25 – March 29 in San Francisco.